Filed to: vlc! vlc! 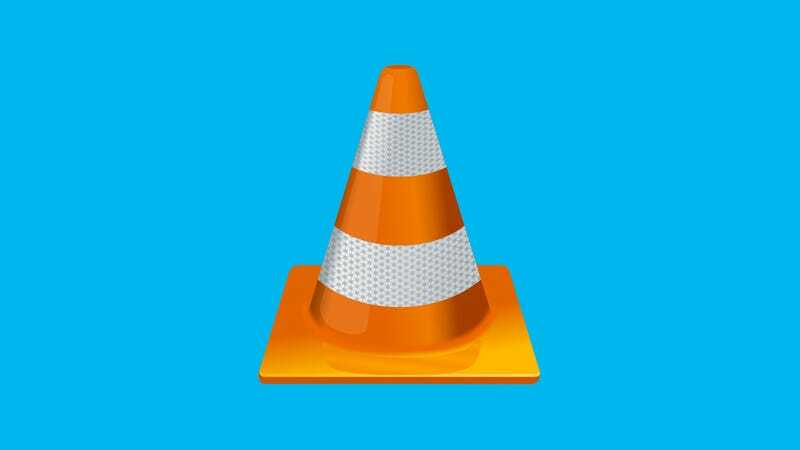 vlc!Filed to: vlc! vlc! vlc! The Windows 10 beta is available for download here. Don’t forget to report your bugs early and often!